The Summer 2019 workshop will be held at Weber's Ann Arbor, 3050 Jackson Rd, Ann Arbor, MI 48103. 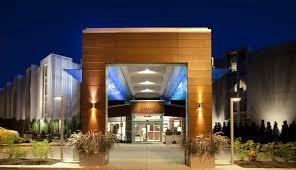 Located in beautiful Ann Arbor, Michigan near the University of Michigan. One of the top Michigan hotels, Weber’s is a deluxe, full-service Hotel, Restaurant, Banquet & Conference property. Founded in 1937 by Herman Weber, Weber’s is still owned and operated by the Weber family, committed to guest satisfaction. 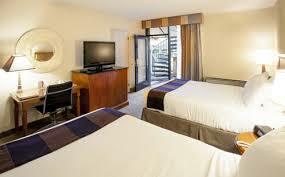 Weber’s Hotel guest rooms feature stylish surroundings, comfortable beds, and deluxe amenities. Business desks and complimentary high speed internet keep travelers connected. Our friendly and helpful staff makes your stay memorable. Enjoy great food and libations at Weber’s Restaurant, and nightly entertainment and dancing at the Habitat. Complimentary High-speed Internet Access in all guest rooms, and complimentary Wireless access in Lobbies, Pool Area, Restaurant, and Lounge. iHome radios and refrigerators in every room. 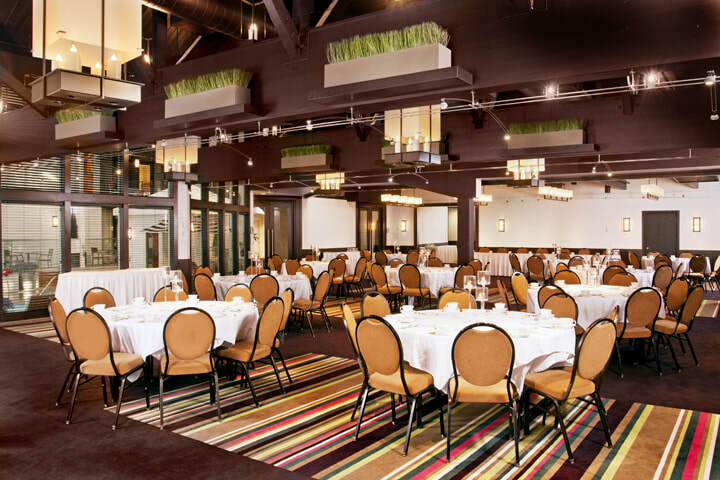 Weber's Ann Arbor will provide a discounted group rate for registrants attending the Summer 2019 workshop. The discounted group rates apply until the reservation deadline (May 19,2019) or until all rooms in the group block have been reserved, whichever occurs first. After the reservation deadline, guest rooms and discounted group rates may not be available. We encourage you to confirm your reservation early.